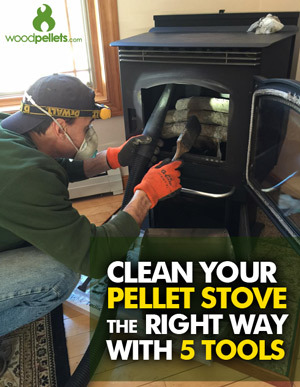 Wood & Sons premium wood pellets are a brand new product manufactured in a sparkling clean state-of-the-art pellet mill in southern Maine. 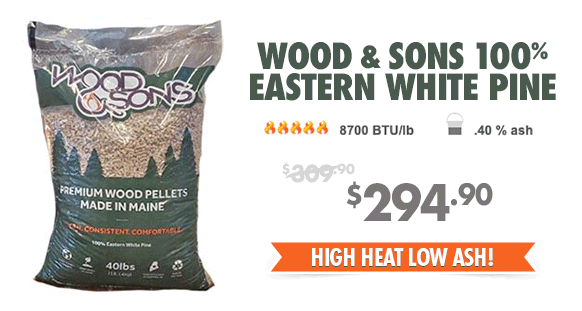 These 100% natural softwood pellets are created with eastern white pine sourced from local sawmills. It’s the clean, fresh raw materials that lay the groundwork for a pleasant burn experience and an impressive ash level of less than .4 percent. 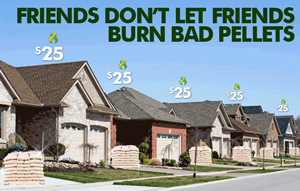 If you’re looking for a consistent burn, a super hot heat output and minimal maintenance – be sure to add Wood & Sons to your pellet fuel order! 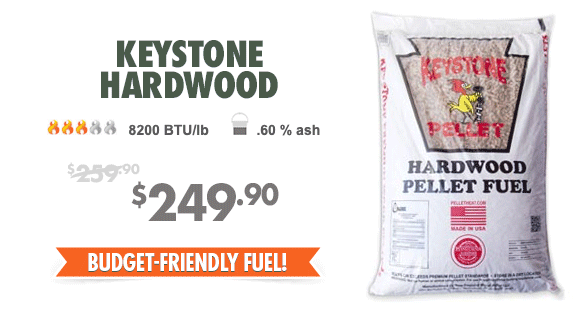 Produced right here in the Northeast, Keystone Pellets are a 100% natural PFI Certified Premium grade pellet fuel made from a proprietary blend of hardwood and other wood species, including oak and maple. Keystone has earned a reputation as a consistently high quality pellet fuel with a nice heat output that’s easier on your wallet. 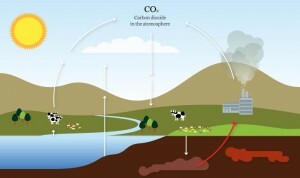 Woodpellets.com is proud to offer a premium BBQ pellet for the very first time! 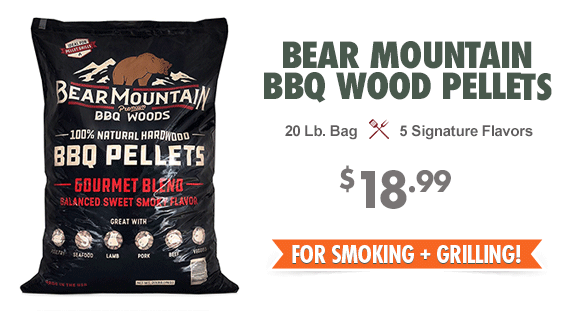 Bear Mountain BBQ wood pellets are expertly blended by dedicated craftsmen to create the perfect balance of savory, smoky flavor for a meal you won’t forget. 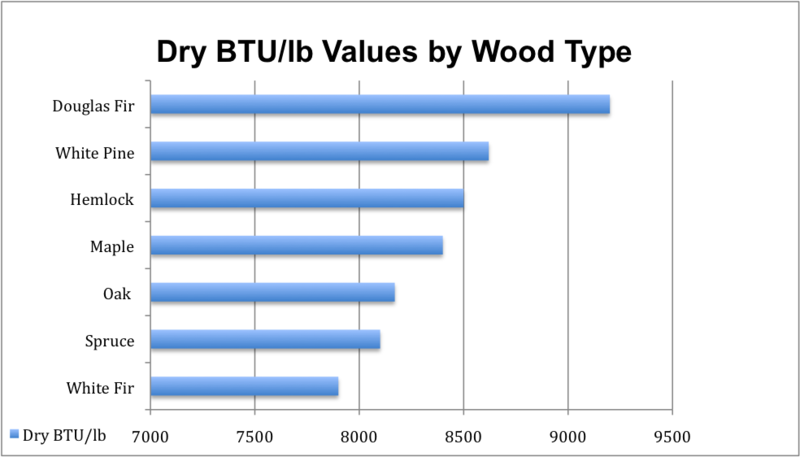 Bear Mountain 100% natural grilling pellets are made in the USA with only the highest quality hardwoods – with no fillers, binders or oils. This dedication to quality results in flavor you can count on for the perfect BBQ, time and time again. Try all five flavors to use with any outdoor Pellet Grill, BBQ or Smoker to take your next meal to the next level! GOURMET BLEND: The signature flavor. A perfect balance of smokiness blended with subtle, sweet notes to enhance meat, fish and veggies. HICKORY: Robust smoke flavor for beloved BBQ meats like ribs, butts and brisket. A classic choice sure to please! MESQUITE: Strong, earthy, uniquely bold smokiness that enhances every cut of beef. Also pairs nicely with a milder flavor, like Apple! APPLE: Never heavy and always delights. Perfect for ham, fish and poultry. CHERRY: Adds a sweet, fruity pop to all your favorite meats and veggies. 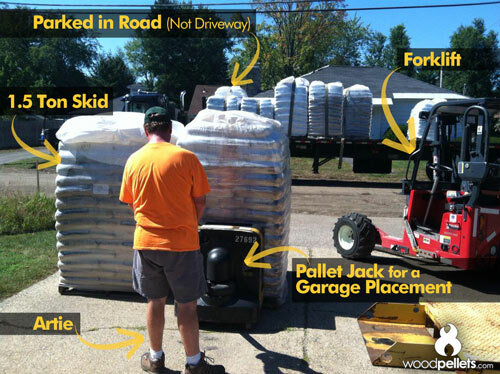 Click here to order Bear Mountain for your wood pellet grill or smoker now! 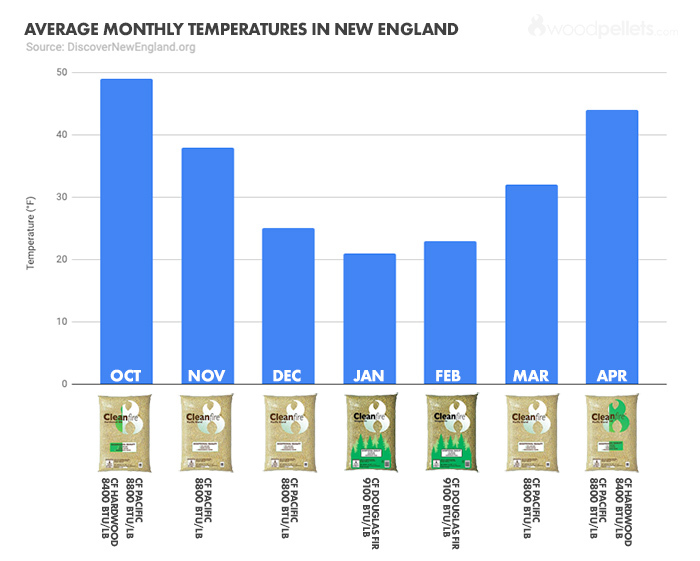 Heating pellets fine print: pricing, product availability and delivery month options vary by region. Payment is due in full at time of order if delivery month selection is June or after. Offers can’t be combined. Sale pricing ends 4/30/19.